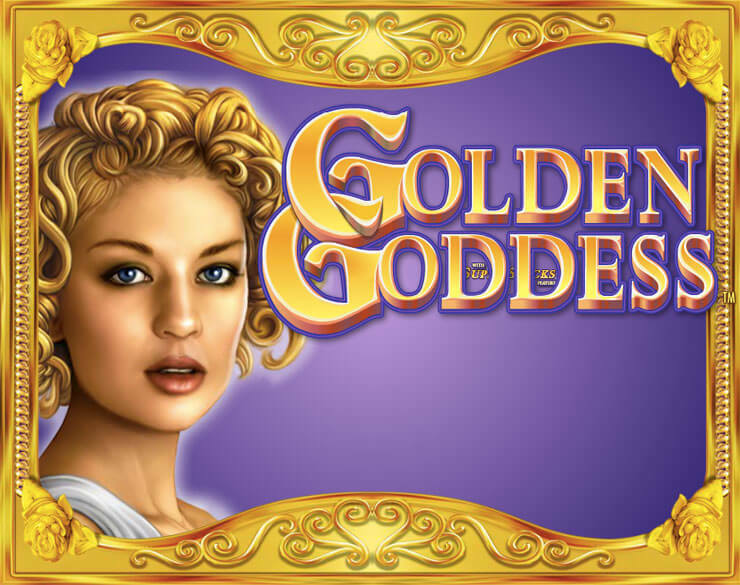 Golden Goddess is a 2013 online video slot by IGT which draws inspiration from Greek mythology. With nicely designed graphics in pastel colours accompanied with golden elements, the slot uses 5 reels and 40 fixed pay lines. The Golden Goddess slot game benefits from Super Stacked symbols which can appear at the start of every spin to cover your reels entirely and create multiple winning combinations at once. During free games, all stacked symbols can be transformed into a high-value symbol you have previously revealed, which can lead to some large payouts. The top fixed jackpot stands at 1,000 coins. 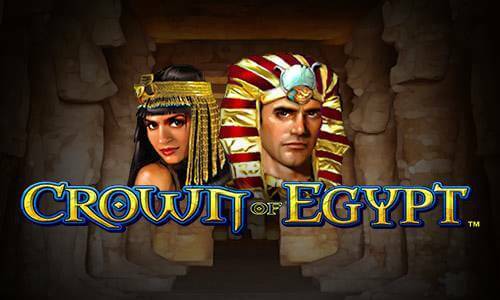 In terms of visuals and sounds, Golden Goddess slot is a typical IGT affair. 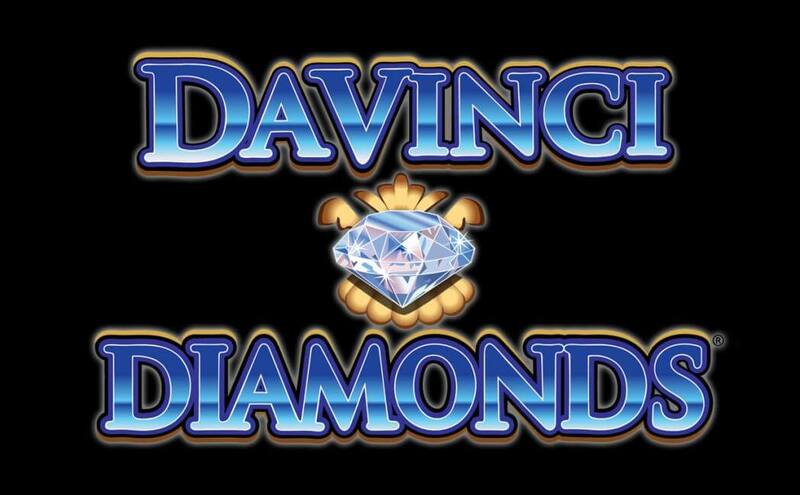 Quite decent but nothing impressive, just like their other titles which were originally created for land-based casinos. On the reels, you will encounter the Golden Goddess, the male character presumably her suitor, a pink horse and a dove. The rest of positions are populated with playing card icons awarding low-value prizes. 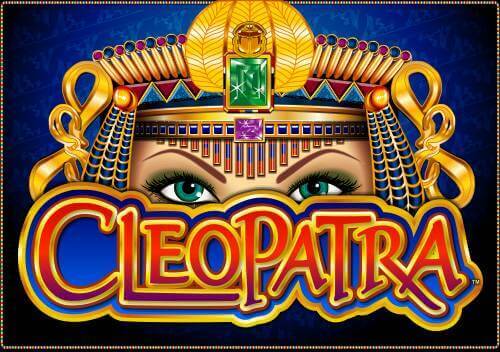 The top paying symbol in the game is Golden Goddess Wild which delivers a 1,000 coin jackpot. All other symbols award drastically lower prizes, with Golden Goddess paying only 50 coins for a five of a kind combination. Make sure to set your bet before you start spinning the reels. Choose a value between £0.40 and £800 and you are good to go. With such a wide betting range, the game is suitable for both beginners and high rollers. The slot pays as long as you create winning combinations of at least 2 or 3 matching symbols. They have to be placed on a paying line left to right. You can also let the slot machine spin the reels for you for a preferred number of times by using the Autoplay feature if you wish so. Wild represented as the logo of the game will complete your winning combinations by replacing all regular symbols. 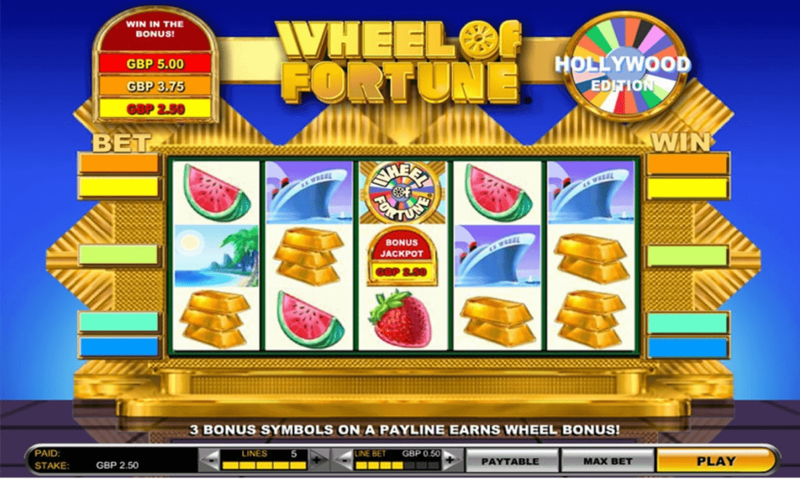 In the base game, large stacks of randomly selected symbols will appear on the reels to provide you with a chance of completing multiple winning combinations in a single spin. All symbols except for Scatters can appear in stacks. Scatters show up only on the reels 2, 3 and 4 only to trigger free games. To activate the free spins feature you have to land 9 Scatters depicted as the rose. You will be asked to pick one of triggering symbols to reveal one of four high-value symbols – the goddess, man, horse or dove. The revealed icon can appear as a Super Stacks symbol on all reels throughout the feature. 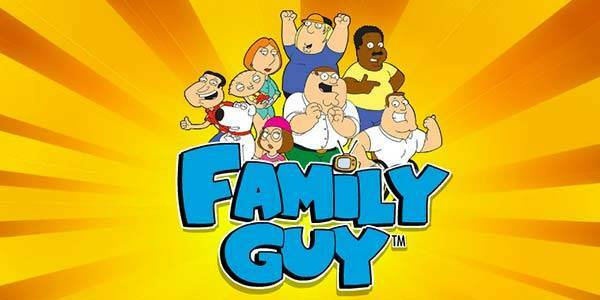 Once you trigger the free spins feature, you are granted 7 free spins. Scatters are excluded from the reels during free games, meaning that the feature cannot be retriggered. Thanks to Super Stacks symbols landing on the reels during free spins, the feature can be highly lucrative.